HomeIs your company taking advantage of email marketing? Virtalent can help. 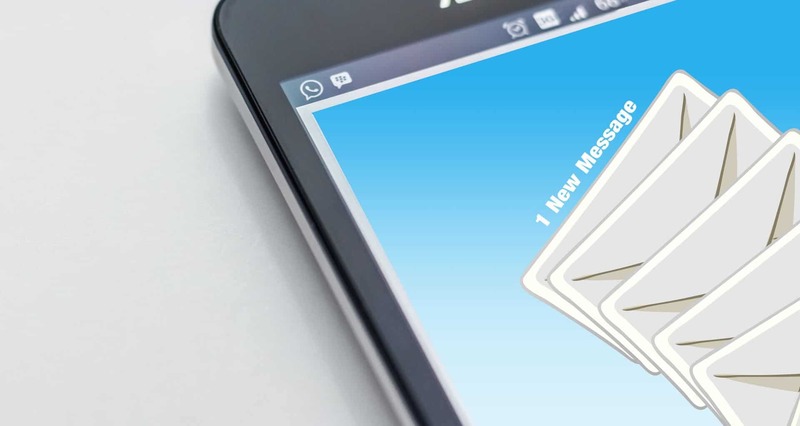 Is your company taking advantage of email marketing? Virtalent can help.